As you can imagine, the island of Murano has its own politics. The line rather drawn between “artisians” and “production glass” which has supported the trademark, while artisians say it is too political, too expensive and they see little outcome from the meetings. 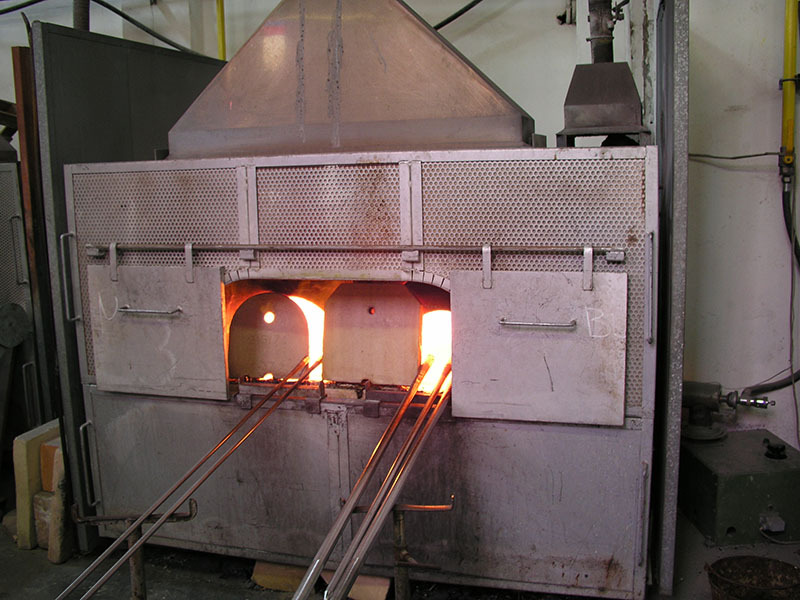 And the larger production furnaces are often excluded from the organization, though they could carry their weight and have experiences and customers around the world. And heaven forbid that they give any Venetian producers of small glass a seat at the table, though the Doge specifically granted Venetians the right to make such items as beads and other small glass items. 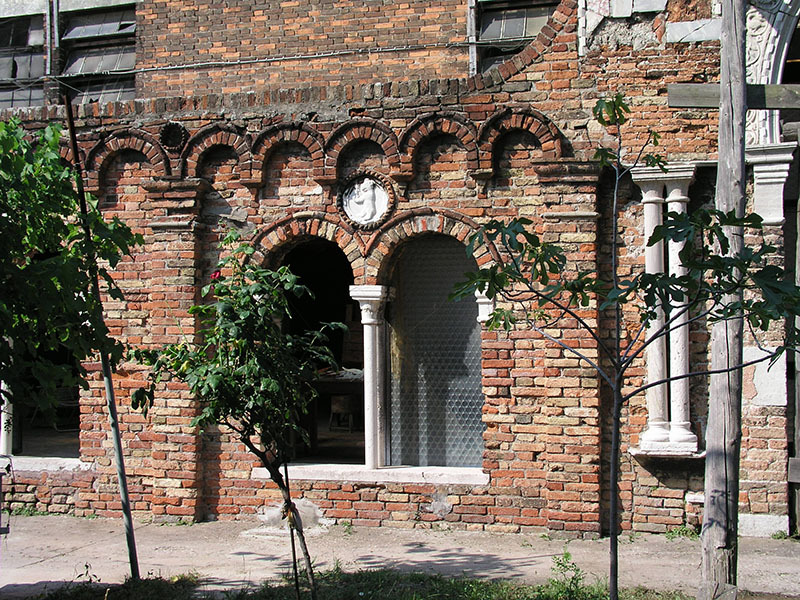 This also continues to exclude small furnaces and companies who have had to move to the mainland to survive, though most of them can count generations of Muranese and Venetian family. But it is clear they are all in agreement that something must be done to keep Murano glass workers, artists or production, working and the history of Murano glass alive. The assault of cheap glass from all over the world has hurt them. (This is not a new problem, it has repeated itself in history several times.) And under Austrian rule, their ability to sell their glass was severely restricted, not to mention the the flight of the secrets of making glass to Bavaria and beyond. However, the announcement of 2 Million Euro was the carrot, the stick still remains: 1) Getting Murano to agree and 2) Stemming the flow of fake products in the stores of Venice. Now neither of these are easy tasks. If preventing the Merchants of Venice, and indeed of Murano, from selling cheap imitations were easy, it would have been done a long time ago. Short of a new Doge who has the ability to force its citizens to comply, well the Merchants are going to supply tourists with what they want – namely cheap souvenirs. 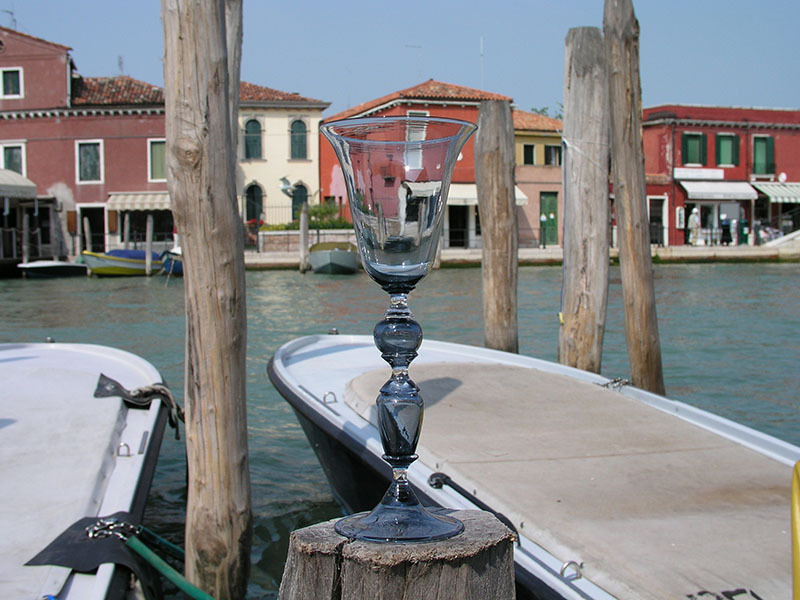 However, about the same time, the Glass Art Society announced they would hold their annual conference in Murano (and Venice) May 16-20, 2018. The 2018 GAS conference is sponsored in part by the Berengo Foundation and the artists of the Italian Steering Committee. This world wide acknowledgement of Murano to the art glass world goes hand in hand with the investment to promote the glass. 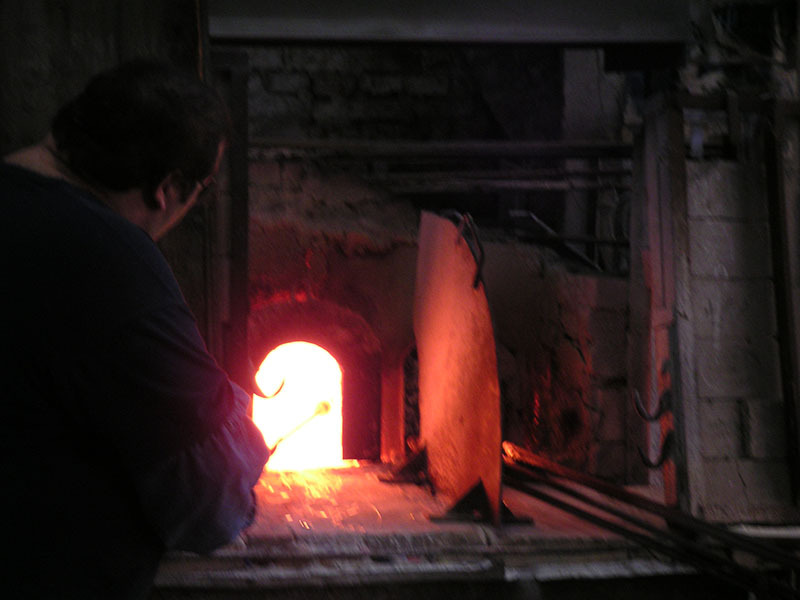 Having spent 23+ years working with the furnaces and people of Murano, I am excited and proud for them. When I was asked my opinion in the early spring, the GAS people were concerned that Murano and Venice would be able to support it. I laughed. Venice holds the Biennale every other year. The 56th Biennale which ended on 27 November 2016 was host to more than 260,000 visitors with 80 foreign Universities participating. The Venice Film Festival is host not only to a large number of people, but thousands of celebrities, and they are able to accommodate even the these guests, whether it is privacy, transportation,or entertainment. This is a great way for the art community to pay homage to the Muranese, whose devotion and passion of glass making has endured since 1291. And perhaps this tribute can help the world see the beauty of the glass of Murano and appreciate it’s value, not just judging the price tag. La Fenice Furnace A tribute to Franco Albertini – my mentor! And I don’t think that Corning will need to ship over their portable glass furnace…..there are plenty already there. We so hope that it all really goes through. Visiting Venice and he Islands quite a few times since the early 80’s the change to selling cheap imported goods has saddened us and although we can’t afford the highest quality items, we can and do support the individual artisans. Murano and Venice will do a great job for the GAS Conference. 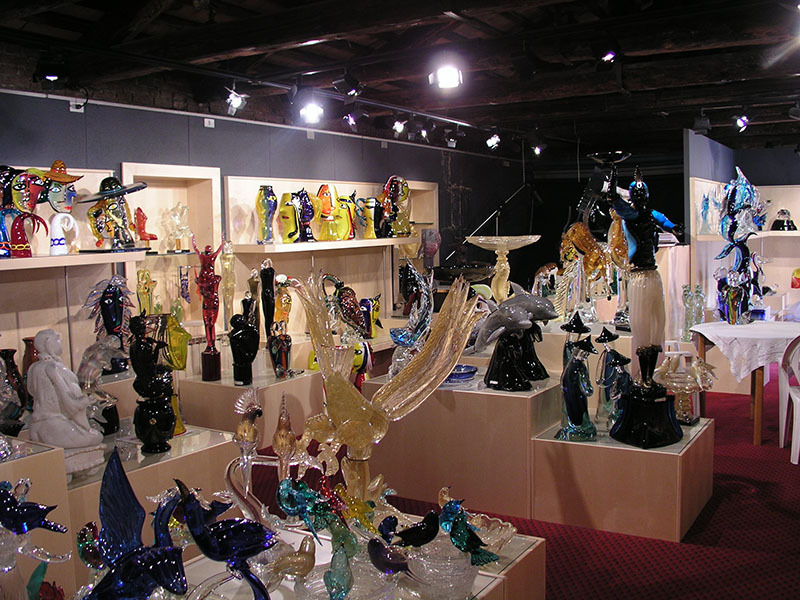 For the larger issue of the survival of the Murano Glass Industry, we hope the support from the Italian government and local governments will bring about some changes.